TRAVEL habits are evolving: travellers want to increasingly experience a variety of destinations and activities in one trip. They are willing to immerse themselves in a destination for just a few days to gain a first impression. In line with this, SWISS International Airlines (SWISS) now offers its travellers the option of booking a variety of destination packages to explore Switzerland’s iconic sights and cities within a couple of days. The new “Stopover Switzerland” programme is a collaboration between SWISS, Switzerland Tourism and Switzerland Travel Centre, offering an initial range of eight different tourist packages covering all Swiss regions with accommodation and public transport included. 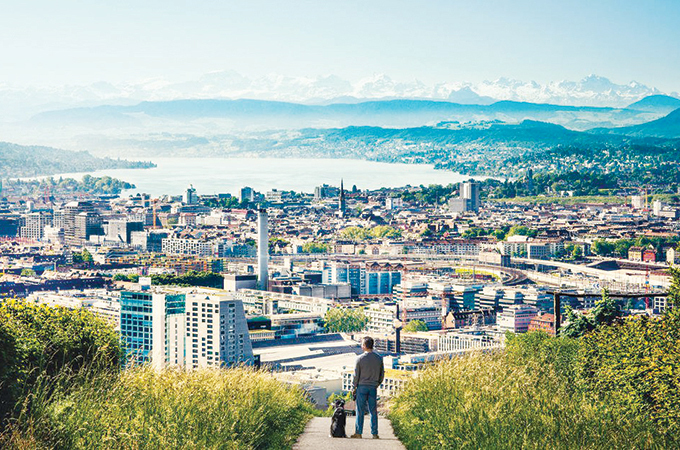 Both leisure and business travellers can extend their stopover in Switzerland by one to four nights. Travel agents can book these packages online on lufthansaexperts.com and earn a commission of 8 per cent. The multi-destination Stopover Switzerland packages, which are bookable for two to four nights, offer a fixed itinerary including transport with different locations for the overnight stays in three- or four-star hotels, as well as a flexible range of activities. Guests can, for example, choose the “Best of Switzerland” package, which includes excursions to some of the most popular Swiss lakes and mountains.